needed rain that is falling today here in Sonoma County, adds to the feeling of reflection as well. My thoughts turn to celebrating life and all it has to offer, the gifts all around me, the sacredness of the earth, the creative potential of life, and the joys of creativity. 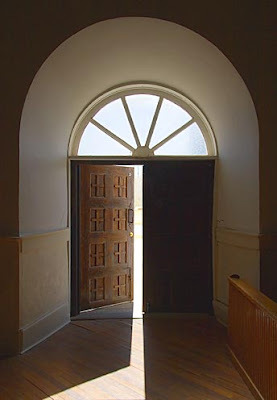 I am placing my attention more on the open doors, than the ones that have closed. Next weekend, we will be facilitating an Illuminated Mandala, New Years Intention Setting Retreat, in a lovely setting at the Center for Spiritual Living in Petaluma. I long to settle into a delicious day of slow, and sacred artmaking. Placing my attention on my visions for the year in a prayerful way, as I create a mandala with prismacolor pencils, brings me to a deeper sense of my life, my dreams and my focus for the year. I also love, love love to draw in community. If you are in or near the San Francisco Bay area and want more information, check out the Creative Arts Studio website for more information. I will be posting lots of images of the mandalas participants create soon!